This year's Oscar nominees were the whitest since 1998. No non-white actors were nominated in the acting categories, and despite rave reviews, Ava DuVernay's "Selma" was shut out of all but two categories (Best Picture and Best Song). Those who've expressed disappointment in the painful whiteness of the 2015 Oscar race are quick to point to the demographics of the members of the Academy of Motion Picture Arts and Science. The body is 94 percent white and 76 percent male. The average member is 63-years-old. 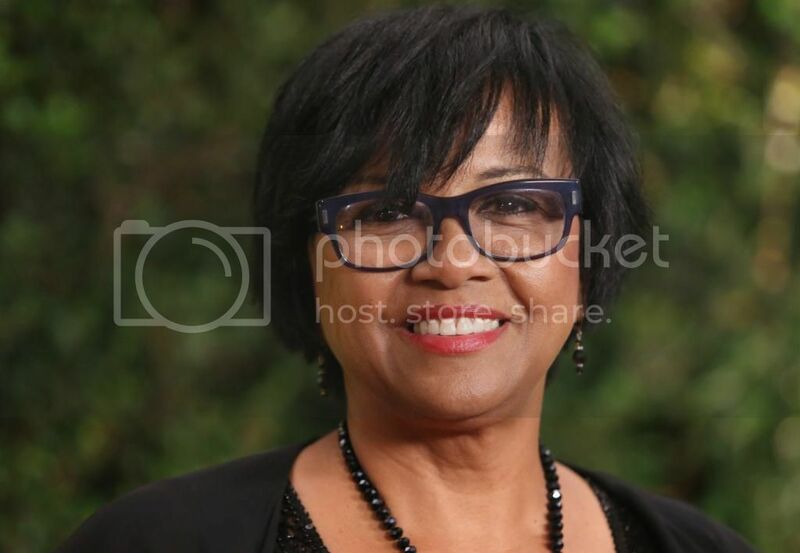 The Academy's president however is a Black woman. Elected in 2013, Cheryl Boone Isaacs is the first Black person to hold the position. Isaacs spoke with The Associated Press about diversity within the Academy. She explained a bit about the nomination process. "There is not one central body or group of people that sit around the table and come up with nominations," she told the AP. "It really is a peer-to-peer process." She also maintains that the Academy is committed to being more inclusive. "This is a membership organization, so we are all involved in this discussion and moving the subject of diversity forward," she told the AP. "It's very important for us to continue to make strides to increase our membership and the recognition of talent." Much of this conversation has been spurred by "Selma." Boone Isaacs said about the controversy, "What is important not to lose sight of is that `Selma,' which is a fantastic motion picture, was nominated for best picture this year, and the best picture category is voted on by the entire membership of around 7,000 people."